We will come up with a design that has in it the cutting edge technology which will prove to be extremely beneficial for your business. 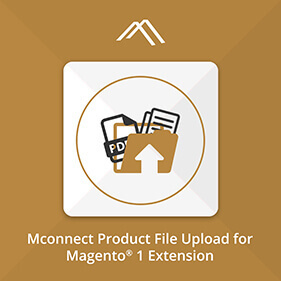 It is during this Magento development stage that our expert eCommerce designers will take the project to the next level, helping you realize your dreams and see your expectations taking a real form. Right from the complex back-end logic to front end functionality, we will leave no stone unturned to give you a thoroughly personalized website that will reflect your mind as well as business. We are strong proponents of the fact that if something great has to be achieved, it has to be done by oneself rather than leave it for the others to do. 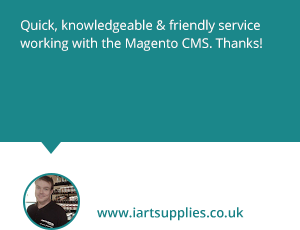 That is the basic reason why we choose to offer web hosting for the Magento websites. We will not want to take any kind of chances after having worked so much on it. We will write the code all by ourselves right from the scratch. Uncompromising on every step, we will give the finishing touches too regardless of whether it is css, js or html or flash development. This is definitely the most essential aspect for what is the use if the website that has been designed and developed runs well only on one platform and does not on the other? 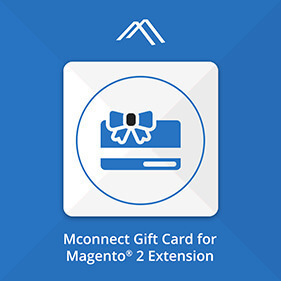 We will put in all our efforts to optimize the Magento website in such a way that it is optimized for performance across browsers. 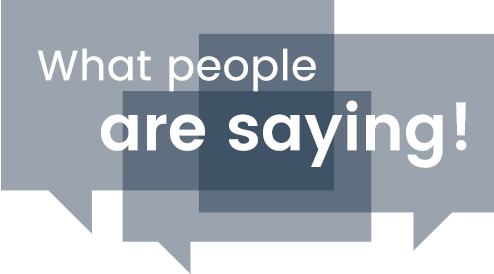 There is absolutely no point when the users or visitors cannot clearly view what the website actually intends its users to view. 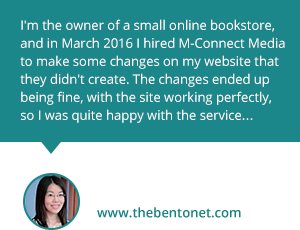 At M-Connect Media, we have developers who are good and seasoned internet players and have vast experience with major isps. They keep themselves abreast with knowledge on the emerging new trends as well as technologies. 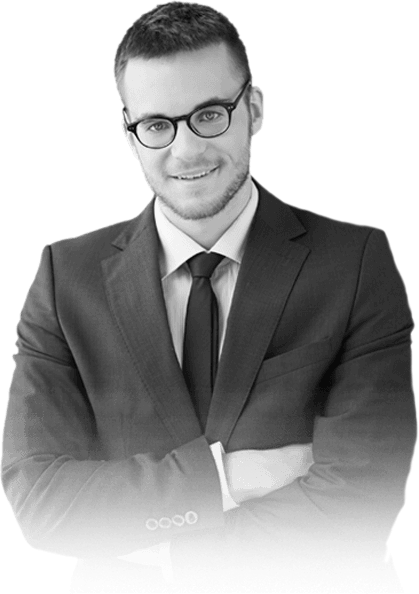 When we look into the integration aspect you will notice that we will first understand the scenario that exists with your current website. 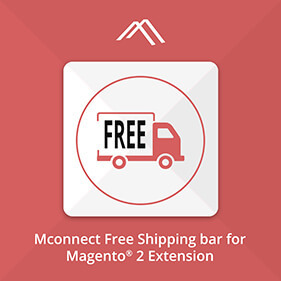 In case you are happy with the existing status, we will better the same by customizing the Magento front end so that you can get a seamless business solution. When you have hired our services you can rest assured that you will get a complete solution on hand. 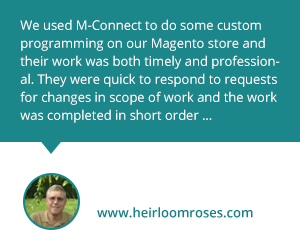 We will rework on all the software that currently exists in your website and then sync it with the latest Magento front end. No matter on what software platform your website runs on, our experts have the ability as well as the technical knowhow to come up with a work around and work through solution so that the main job can be accomplished. Our experts will gather all the information about the software architecture that exists now and then will work on the lines of customizing the new website for integration in an extremely seamless manner. 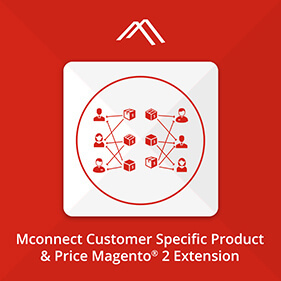 The best attribute of this Magento platform is nothing but its open source nature as well as the modern architecture which facilitates customization of even the third party software. 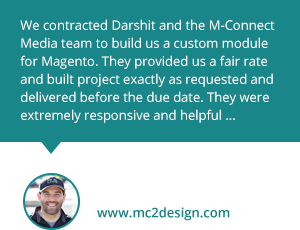 Our experts at M-Connect Media possess all the expertise and experience to accomplish this customization. 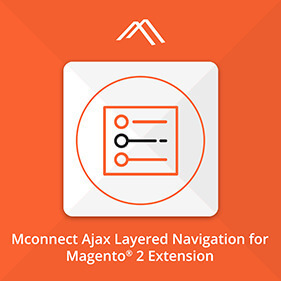 When we are developing a Magento website from the scratch or we are refurbishing an already existing one, our Magento experts will definitely consider a gamut range of features…not only the overall development of the store but also server environment as well as support. These difficult faculties that involve work can be delegated within the team of developers.  There is a specific lifecycle that the design and development process of a Magento website would take. Here is an attempt to just highlight the entire process or just highlight the very crucial stages of the development process. 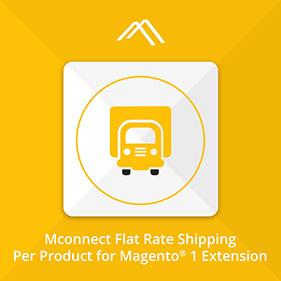 Magento website development has always been fun for our group of developers. Well versed in the areas of Magento ui design, Magento theme integration, Magento theme development, and various Magento layouts, our Magneto developer has been at the top of it at all times. Each of the jobs which are a part and parcel of the project will undergo multiple checks. 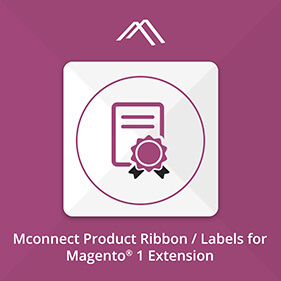 Our Magento developer will conduct a self-testing with the help of acceptance checklists. The qa engineer will look into the coding standards. The project manager will look into the functionality testing and the lead developer will look into the code checking. As there is such detailed and intricate checking in place, we are doubly sure of the code that we have for development.